Have you been missing the sight of James Franco’s face lurking in the local Starbucks window? If so, you should make your way down to the Angelika Film Center tonight at 7:40. 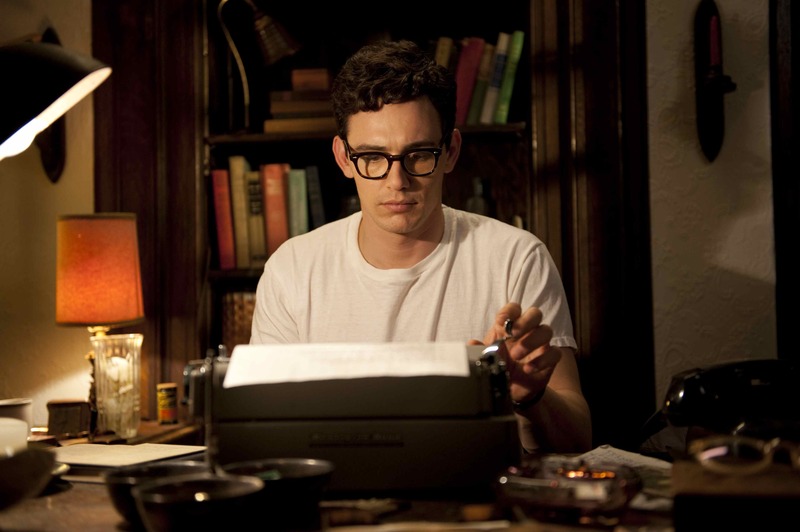 The center will be showing Franco’s latest movie “Howl,” where the ex-nyu heartthrob plays famous poet Allen Ginsberg. Franco won’t be in attendance, but some other exciting people will be! Poets Mark Doty, Eileen Myles, and Anne Waldman will be there discussing the movie as well as the poem that is its namesake. More information here.